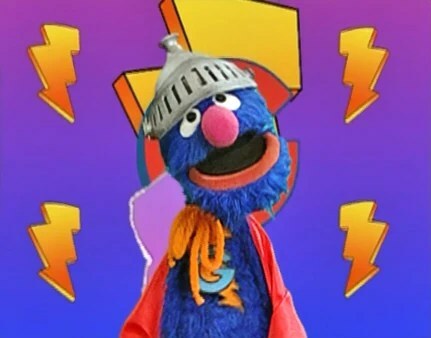 I Love Super Grover 2.0, More Than My Kids! Every morning I look forward to watching Sesame Streets superhero, Super Grover 2.0 with my girls. My girls always rush me to get them dress, “hurry Mommy, so YOU can see Super Grover!” I asked my girls this morning if they knew why I loved Super Grover? 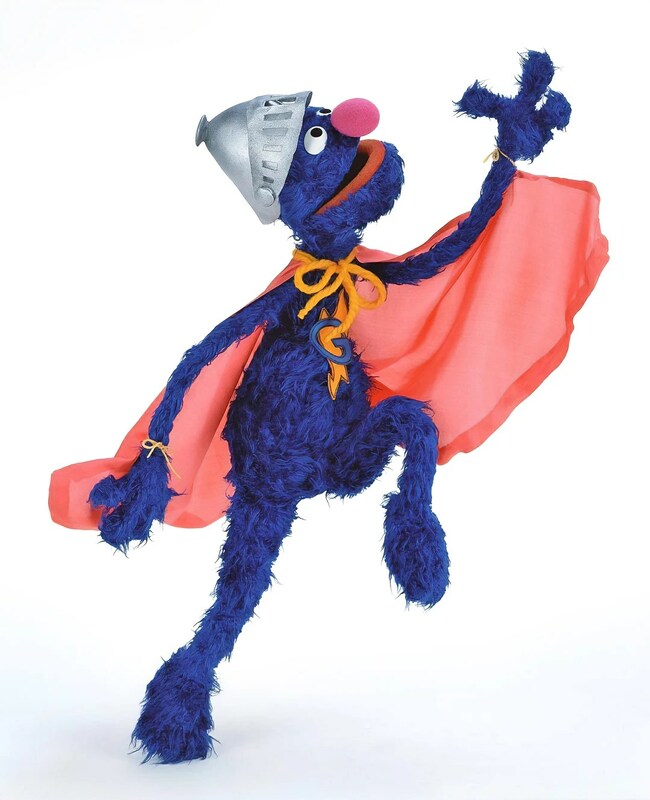 They said because he is always trying to help and I told them, “yes!” for the most part… I love Super Grover because he never gives up, no matter the situation. He is determined to find a solution. It is so refreshing to see a character on television that is teaching children core values of determination and perseverance, LOVE IT. See you tomorrow Super Grover 2.0!